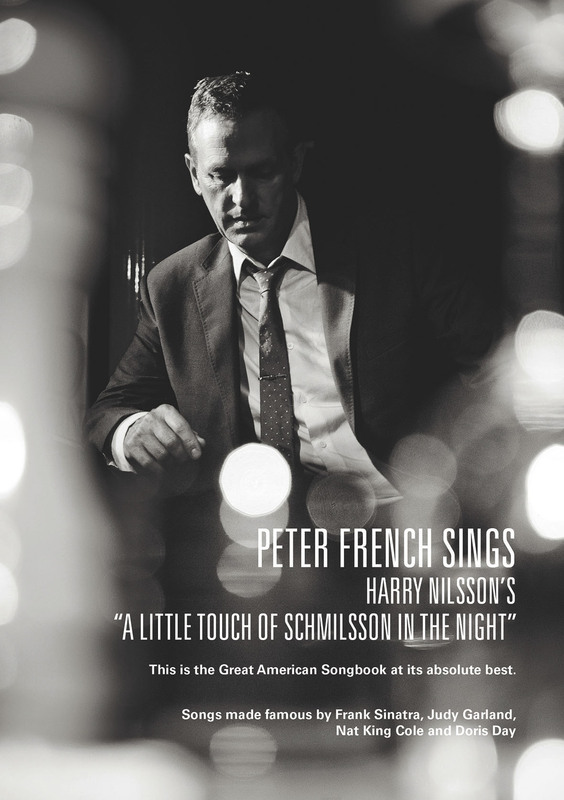 PETER FRENCH SINGS HARRY NILSSON AND THE GREAT AMERICAN SONGBOOK resumes its tour at EDEN COURT THEATRE, INVERNESS on FRIDAY 6th MARCH. It’s such a pleasure to be going back to my native Scotland to perform this show. I cannot wait. A CELEBRATION OF THE GREAT AMERICAN SONGBOOK AS YOU HAVE NEVER HEARD IT BEFORE WITH SONGS MADE FAMOUS BY FRANK SINATRA, JUDY GARLAND, NAT KING COLE AND DORIS DAY. MUSICAL DIRECTOR, MICHAEL HASLAM. Act One – ‘MOONLIGHT AND LOVE SONGS’, my choice of songs from the great American songbook with the theme of the moon and the night, around the narrative of a relationship. (Includes songs such as BLUE MOON, DREAM A LITTLE DREAM OF ME, HARVEST MOON, THE WAY YOU LOOK TONIGHT, MOON RIVER and many more. Act Two – PETER FRENCH SINGS HARRY NILSSON’S “A LITTLE TOUCH OF SCHMILSSON IN THE NIGHT”. Peter will be recreating this iconic 1973 Harry Nilsson album of classic 20th century standards, beautifully arranged and re-imagined by Gordon Jenkins, Frank Sinatra’s own arranger and conductor and transcribed for piano by Peter’s Musical Director and accompianist Michael Haslam. This is the great American songbook at its absolute best. Sinatra described this album as “MAGIC”. Songs include: IT HAD TO BE YOU, MAKIN’ WHOOPEE, YOU MADE ME LOVE YOU, OVER THE RAINBOW, AS TIME GOES BY and many more. I am so thrilled to announce that today I will be the featured live in studio performer on Gaby Roslin’s BBC london radio show, accompanied by Michael Haslam, my Musical Director. I will be singing songs from my recently released CD, PETER FRENCH SINGS HARRY NILSSON’S “A LITTLE TOUCH OF SCHMILSSON IN THE NIGHT” and also from my forthcoming CD release “MOONLIGHT AND LOVE SONGS”. 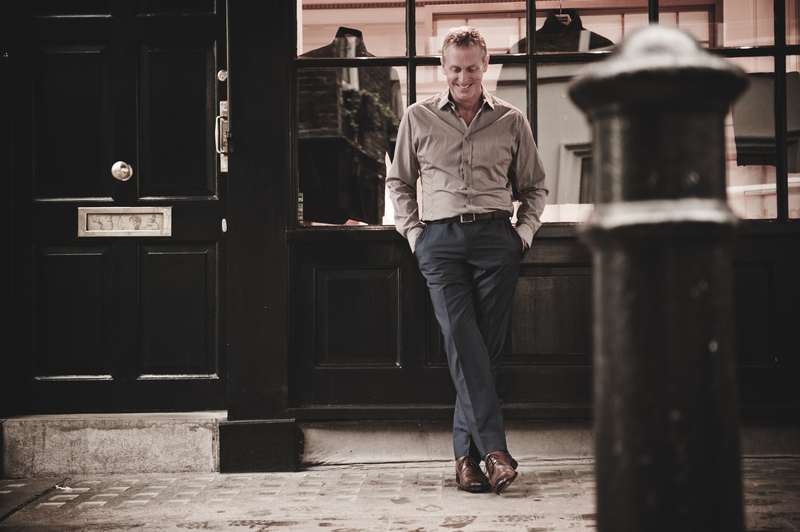 All the songs will be featured in the next concert, PETER FRENCH SINGS THE GREAT AMERICAN SONGBOOK”, at The Pheasantry, 28th November. From the 32 songs I sing in the show, and considering I love singing every single one of them, it’s been very hard to choose which ones I will do today. I hope you will tune in later to hear the ones I have chosen and I hope you will like them. FRIDAY 28th NOVEMBER. I will be back at THE PHEASANTRY, Kings Road, London continuing my tour with PETER FRENCH SINGS HARRY NILSSON AND THE GREAT AMERICAN SONGBOOK. 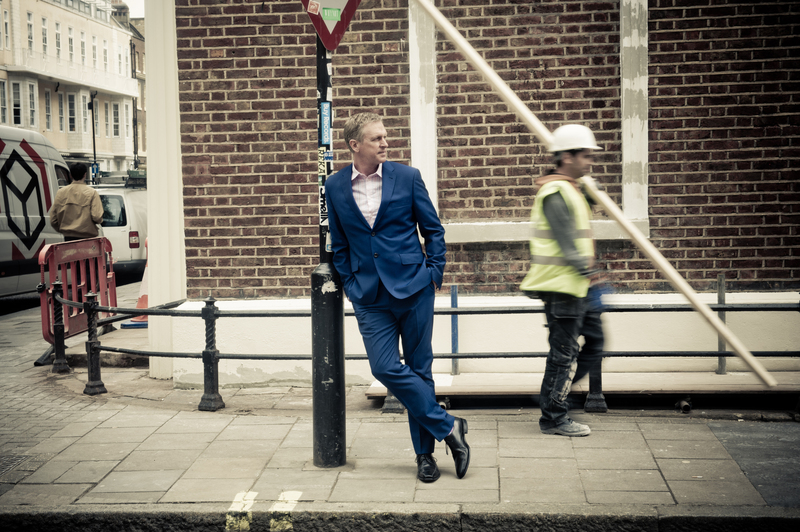 Act Two – PETER FRENCH SINGS HARRY NILSSON’S “A LITTLE TOUCH OF SCHMILSSON IN THE NIGHT”. Peter will be recreating this iconic 1973 Harry Nilsson album of classic 20th century standards, beautifully arranged and re-imagined by Gordon Jenkins, Frank Sinatra’s own arranger and conductor and transcribed for piano by Peter’s Musical Director and accompianist Michael Haslam. This is the great American songbook at its absolute best. Sinatra described this album as “MAGIC”. Songs include: IT HAD TO BE YOU, MAKIN WHOOPEE, YOU MADE ME LOVE YOU, OVER THE RAINBOW, AS TIME GOES BY and many more. I have been invited back with my Musical Director Michael Haslam onto GABY ROSLIN’S BBC RADIO LONDON SHOW on SUNDAY 16th NOVEMBER at 3pm, to sing some songs from the latest show. PETER FRENCH SINGS HARRY NILSSON AND THE GREAT AMERICAN SONGBOOK. More details to follow but I hope you will tune in on the day. This comes ahead of our performance at THE PHEASANTRY, Kings Road, Chelsea on Friday 28th November. If you can come along it would be great to see you there. PETER FRENCH SINGS HARRY NILSSON’S “A LITTLE TOUCH OF SCHMILSSON IN THE NIGHT”. A CELEBRATION OF THE GREAT AMERICAN SONGBOOK AS YOU HAVE NEVER HEARD IT BEFORE WITH SONGS MADE FAMOUS BY FRANK SINATRA, JUDY GARLAND, NAT KING COLE AND DORIS DAY. MUSICAL DIRECTOR, MICHAEL HASLAM. 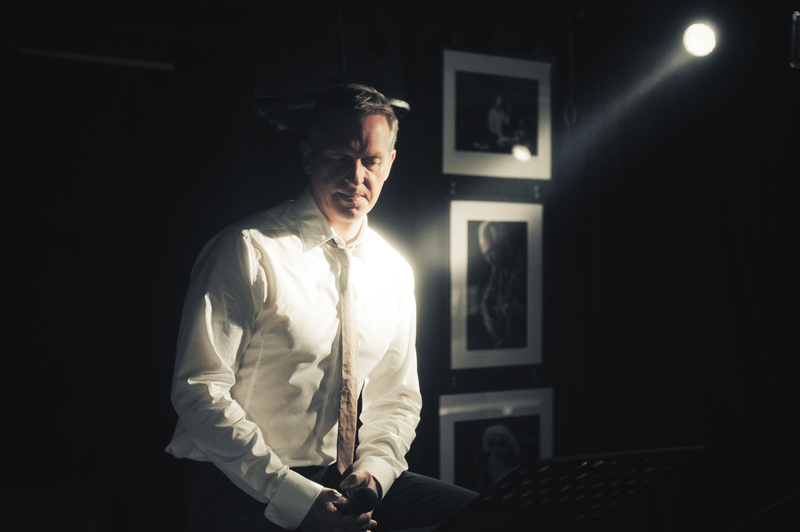 Act Two – PETER FRENCH SINGS HARRY NILSSON’S “A LITTLE TOUCH OF SCHMILSSON IN THE NIGHT”. (Includes songs such as, Me and My Gal, It Had To Be You, Makin’ Whoopee, Over the Rainbow, As Time Goes By and many more). After a relaxing Summer break I will be resuming the tour with my Musical Director Michael Haslam with the first engagement at THE TRINITY THEATRE, TUNBRIDGE WELLS on FRIDAY 12th SEPTEMBER at 8pm. I hope everyone has a great Summer. 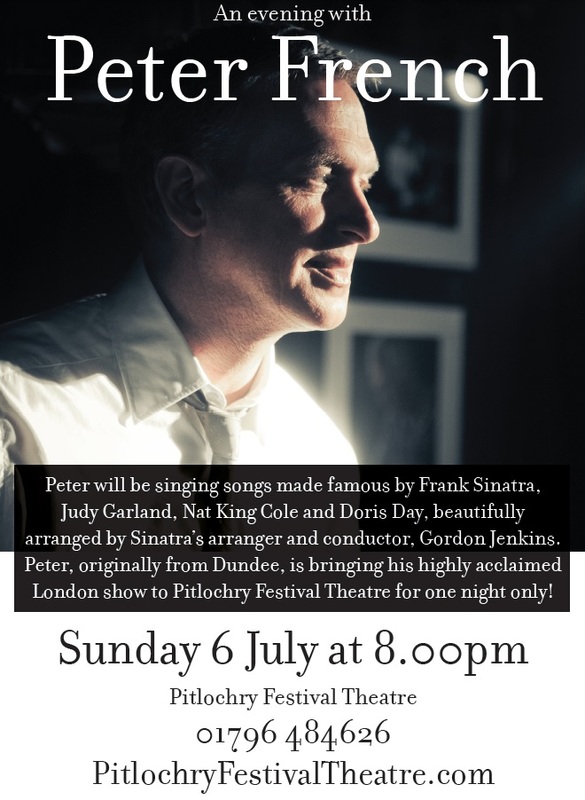 My next LIVE performance “AN EVENING WITH PETER FRENCH” is on SUNDAY 6th JULY at PITLOCHRY FESTIVAL THEATRE. 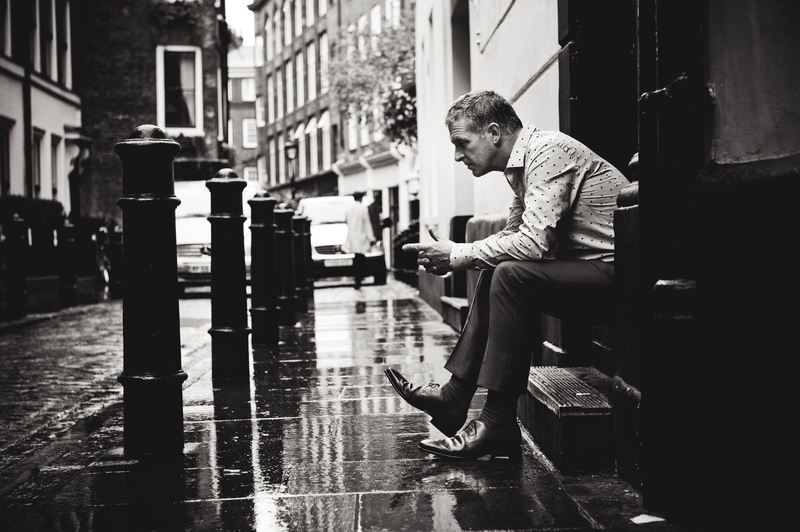 Act One – ‘MOONLIGHT AND LOVE SONGS’, my choice of songs from the great American songbook with the theme of the moon and the night, around the narrative of a relationship. 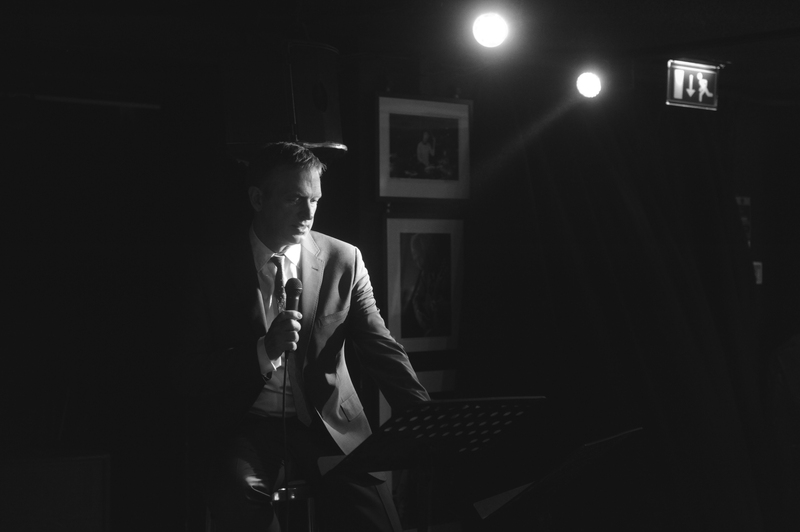 Act Two – PETER FRENCH SINGS HARRY NILSSON’S “A LITTLE TOUCH OF SCHMILSSON IN THE NIGHT”. I am so thrilled to announce that my debut album is out now and available to buy! The album recreates the iconic 1973 LP of classic 20th Century standards by Harry Nilsson. To coincide with the release of my debut CD I will be appearing on GABY ROSLIN’S BBC RADIO LONDON SHOW 94.9FM at 3pm on SUNDAY 25th MAY with my musical director Michael Haslam. I will be singing songs from the debut album. Please tune in to hear which ones. I am so thrilled to announce the release of my debut album !! will be released on MONDAY 2nd JUNE. You can pre-order it from HERE. More exciting news to follow !! Sign up below and get regular updates from me.